Amazon is reportedly preparing to expand their grocery delivery service following years of quiet testing in Seattle. Two people familiar with the situation said the e-commerce site could launch AmazonFresh in Los Angeles as early as this week and hit San Francisco by the end of the year. Assuming everything goes as planned, the service would then roll out in 20 other urban areas throughout 2014. The grocery business in the US is one of the few that hasn’t been directly impacted by e-commerce. Part of the reason for that is because food in general is a low-margin business but another obstacle has been the ability (or inability) to efficiently deliver temperature-sensitive items like eggs, meat and frozen goods. Amazon may have a solution to these problems, however, as new warehouses are said to have refrigerated areas for food in addition to space to store up to one million general merchandise products. Amazon’s ability to deliver food and general items in a single shipment will no doubt give them a leg up on the competition. If successful, the move could have a drastic effect on grocery chains like Safeway, Kroger and Whole Foods Market in addition to retail giants like Target and Wal-Mart. Amazon would at some point deploy their own delivery trucks which could have implications for traditional couriers like FedEx and UPS. Are you interested in ordering groceries online? 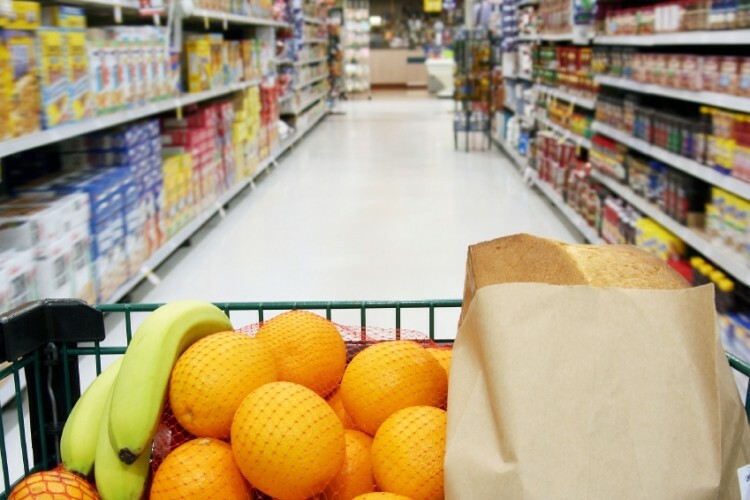 Would you pay a premium for online groceries versus having to wait in lines at the grocery store?